Some studies suggest we spend 10 hours a day online, which is more than we spend asleep! Still, despite our addiction to the internet, many of us feel lost when we try to use it for business. So … what exactly do you need to establish, operate, and sustain your online enterprise? 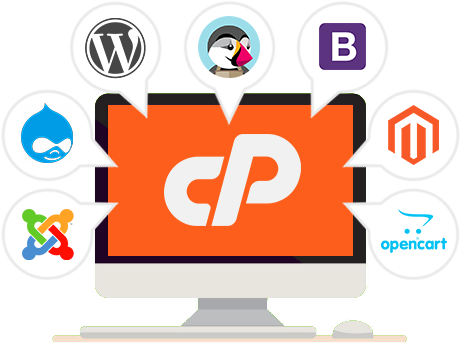 While these descriptions may seem like a foreign language, it’s fairly simple, and if you talk to a reliable hosting company like Cloud.co.za, we can walk you through the process and offer a comprehensive package. But first, we’d like to help you understand. Once your business/brand has a name, you should book social media accounts and urls that are as close as possible to your business name. For example, a shoe store might grab ShoeStore.com or Skoene.co.za or even Izicathulo.net. You could even get a ‘vanity suffix’ like MyShop.Shoes. Think of your domain as the outer shell of your house. Before you move in, you need furniture, but more than that, you need utilities. The water, gas, (and internet?) need to be connected. That’s the equivalent of your hosting package. It brings your domain to life. Then, you need a web designer and/or developer to create your actual website. In our analogy, that’s the paint and furniture that make your home liveable. Finally, open a merchant account with a company like PayPal or PayU. They’ll give you a shopping cart, encryption, and most importantly, they’ll enable your customers to make payments directly on your website. Now you can focus on creating goods and services your customers will be happy to pay for. For the right tools and services to successfully host your business online, call Cloud.co.za today.